We’re not interested in resurrecting a century-old ideal of what it means to be a “gentleman”. No, we’re reclaiming the term and redefining it for the modern man. While other men’s blogs fixate on the trends of the moment, we focus on dependable, time-tested advice that will serve a man well for a lifetime. 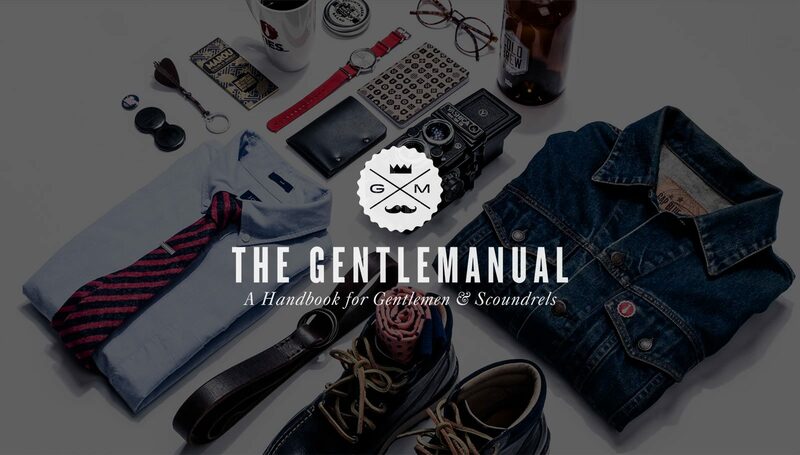 If you’re looking to put your best foot forward, The GentleManual is your map and your North Star. What does it mean to be a modern gentleman? Hard work, insatiable curiosity, a dedication to lifelong self-improvement, respect for others, and a yearning to experience the best that life has on offer. We exist to help guide you along your journey — but remember, it’s a manual, not a rulebook. A modern man knows when to heed advice, and when to blaze his own trail. Cheers, and good luck out there.